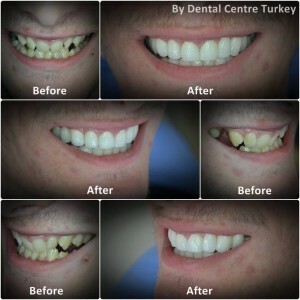 An increasing number of patients are now requesting Smile Makeovers after much media coverage in recent years. 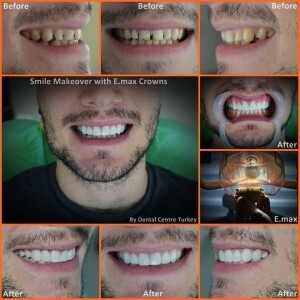 Smile Makeovers are now an affordable option for everyone and not just the rich and famous. A Full Smile Makeover is a cosmetic makeover on the teeth that are seen when you smile (on both the upper and lower jaw). 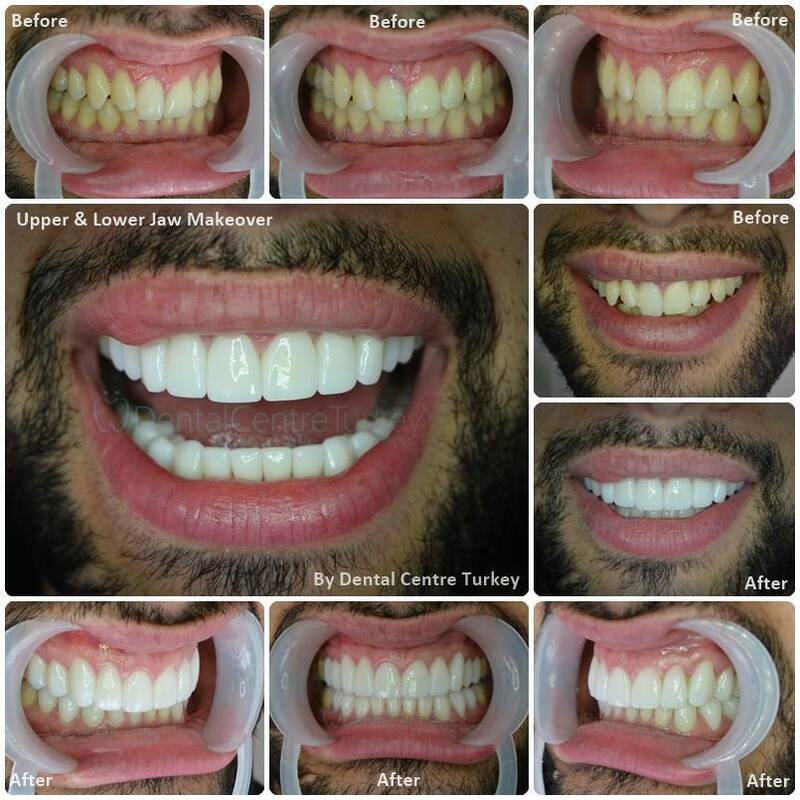 Some of our patients also request a Smile Makeover on their upper front teeth and opt for Professional Teeth Whitening on their lower jaw. 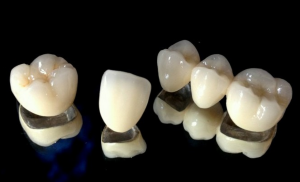 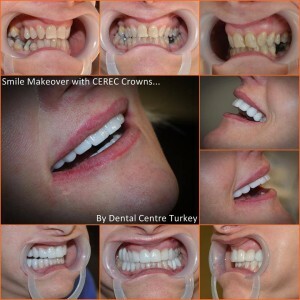 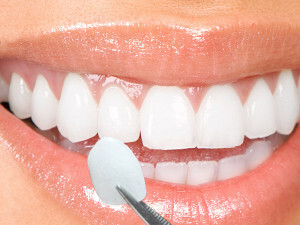 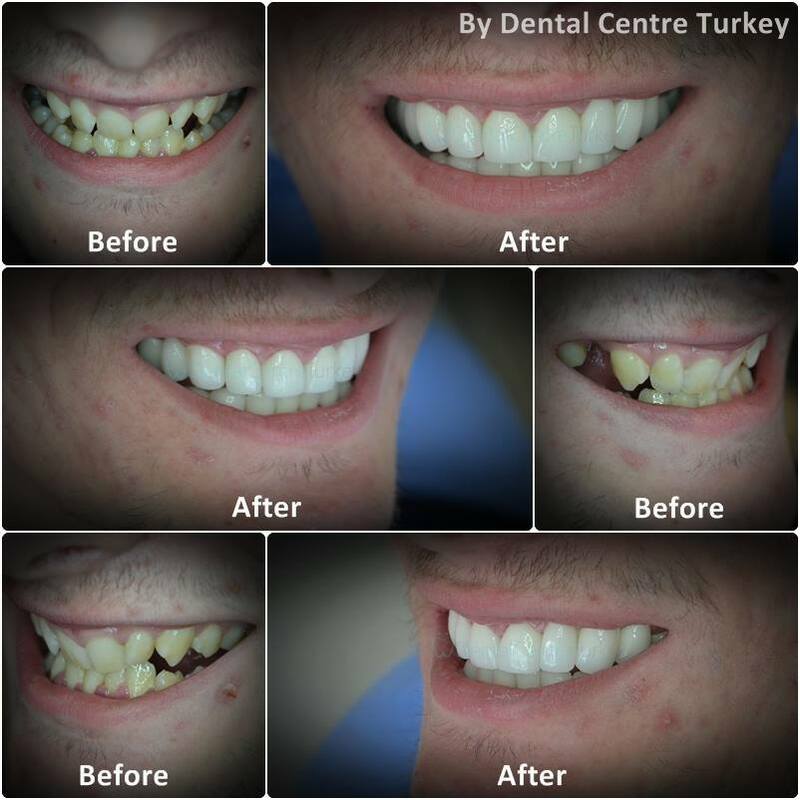 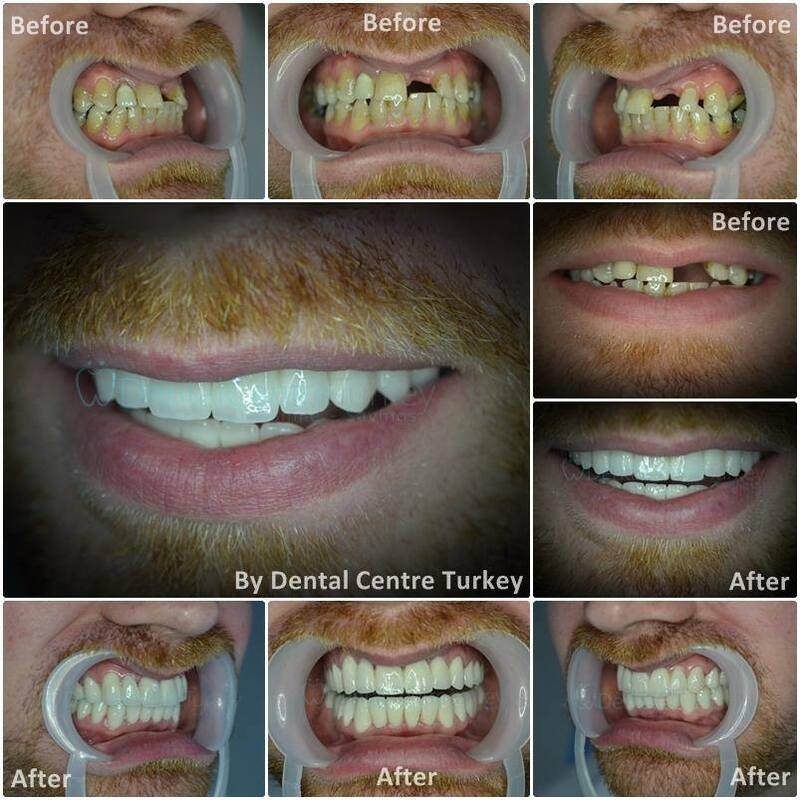 A Smile Makeover can consist of one type of treatment such as Dental Crowns or Dental Veneers or a combination of treatments including both Crowns and Veneers and White Fillings. 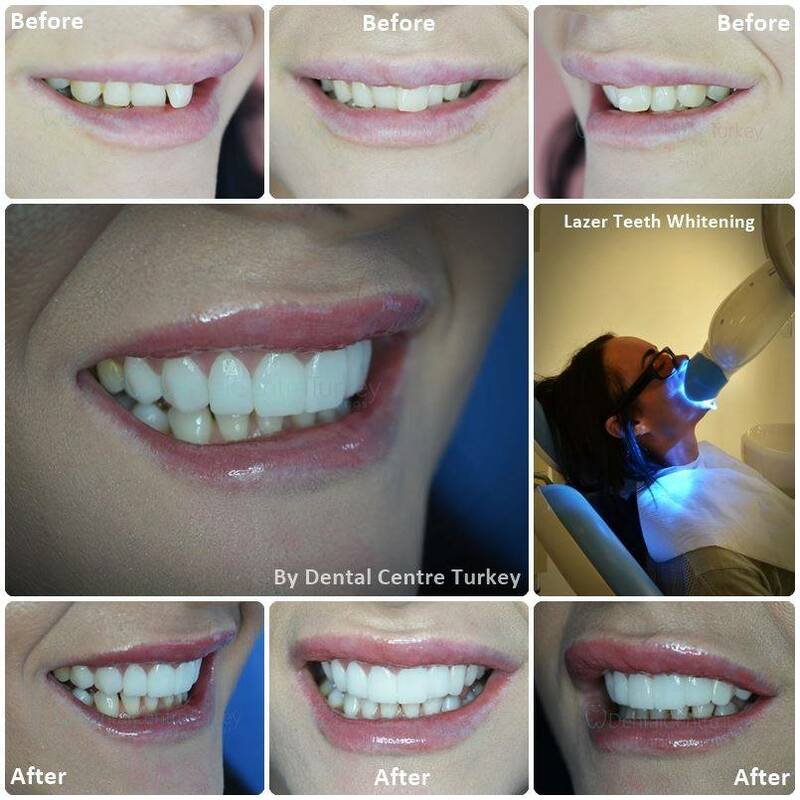 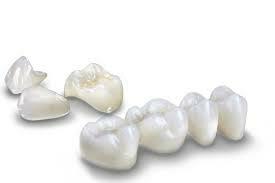 More information about each of these treatments can be found below.